Welcome to November! This is going to be another special little month of reviews just like Zombie month back in June. However, this time we’re going to be taking a look at one of the most popular English voice actors to date! He is most popular as the voice of Edward Elric from Full Metal Alchemist. That’s right! The month of November will be dedicated to the one and only: Vic Mignogna! This month, we will be looking at two of Vic’s roles in anime. Fair warning, we will not be looking at FMA or Ouran High School Host Club (the other popular anime Vic is well known for). We’re going to look at a couple roles that people may or may not remember. What will we be looking at then? 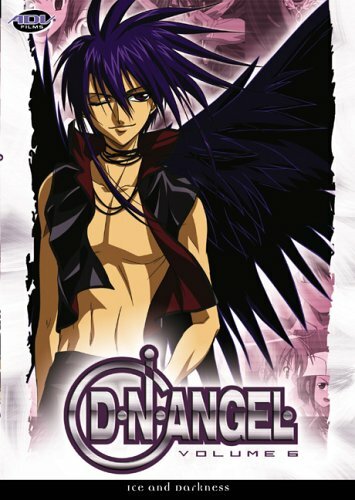 On November 9th, we will be taking a look into one of Vic Mignogna’s famous, and earliest, roles. 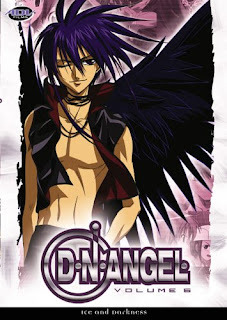 D.N.Angel. On November 23rd (Thanks to Hasteguy), we will be looking into an older anime, 1982 to be exact. 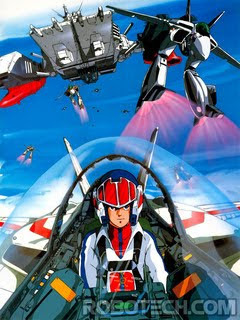 Super Dimension Fortress Macross! Ever heard of these anime before? Have any thoughts now? Comment below and tell me what you think about these anime, and if there are any other Vic Mignogna roles you love! Untill then, see you later!